What Makes the Macy’s Friends & Family Sale Special? Gratitude Guide - 5 Ways to Say Thank You! The Macy’s Friends & Family Sale doesn’t come around very often, but when it does you want to pay attention. Because not only can you save on the designers that RARELY go on sale, but you can also get some of the BIGGEST savings all year: 30% off your purchase! Click to discover the current Macy’s sale going on NOW! 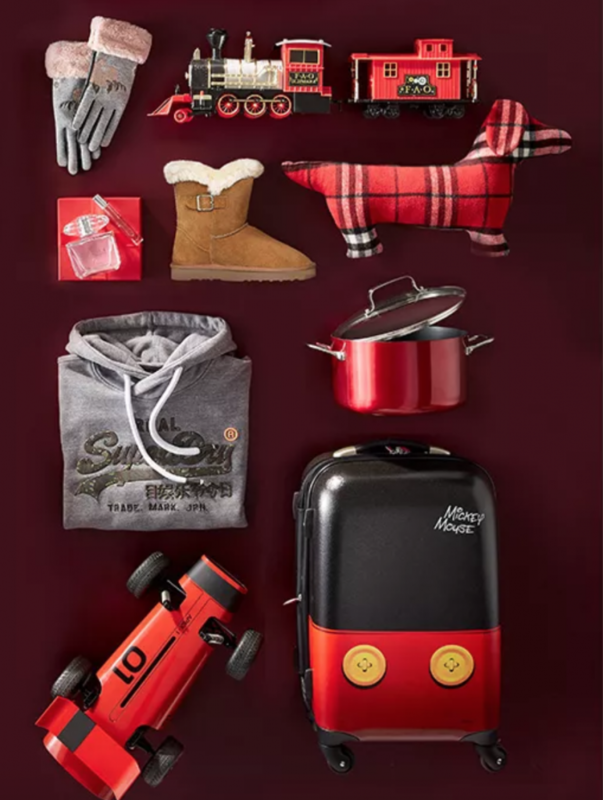 The most recent Macy’s Friends and Family Sale was a little different in that Macy’s Star Rewards members got early access. Also, instead of the typical weekend sale, the April Friends & Family Sale, for example, extended into the next week! Here’s another insider scoop you’ll want to pay attention to: while you cannot use the same Friends & Family code to shop Beauty, you can save 15% off your beauty purchase using the same promo code, FRIEND. How do you take advantage of the Macy’s Friends & Family savings? You can enter the promo code in your shopping bag at any time before or during checkout. Keep in mind, only one promo code may be used per transaction. Save an EXTRA 30% OFF: select regular-priced & sale in store and select regular-priced, sale & clearance online: clothing, shoes, accessories, jewelry & home items, with exclusions listed. Save an EXTRA 25% OFF: select regular-priced & sale in store and select regular-priced, sale & clearance online: watches, with exclusions listed. ave an EXTRA 15% OFF: select regular-priced & sale in store and select regular-priced, sale & clearance online: cosmetics/fragrances, with exclusions listed. Save an EXTRA 10% OFF: select regular-priced & sale in store and select regular-priced, sale & clearance online: furniture/mattresses/rugs, lighting & small appliances, with exclusions listed. Whatever you do, don’t wait to start shopping. 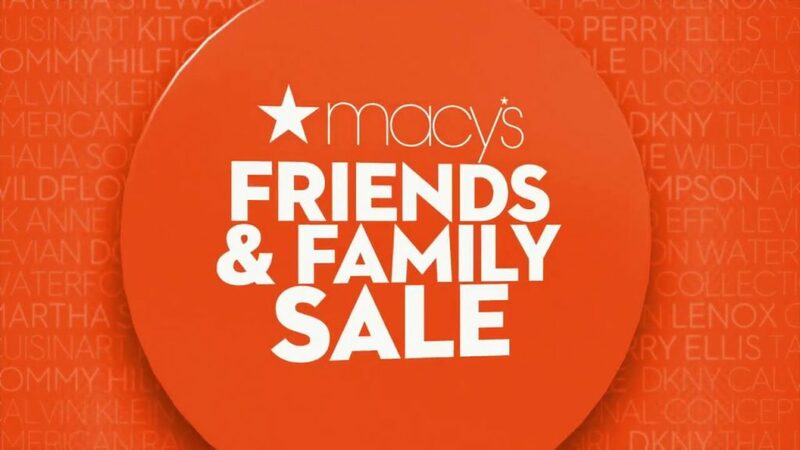 The Macy’s Friends & Family Sale won’t be around for long!